Will is napping (finally), Lucy’s gallivanting around the town with her grandparents (typically), and I have found myself with a moment of quiet (surprisingly). As I was pursuing the blogisphere for holiday recipes, I realized that I haven’t updated my very own blog since the end of October. Whoops. For Halloween, the kids joined forces to fight crime…or me. (Especially when I tried to force my “rules” on them. Like a reasonable bedtime on Halloween night, or no candy for breakfast.) 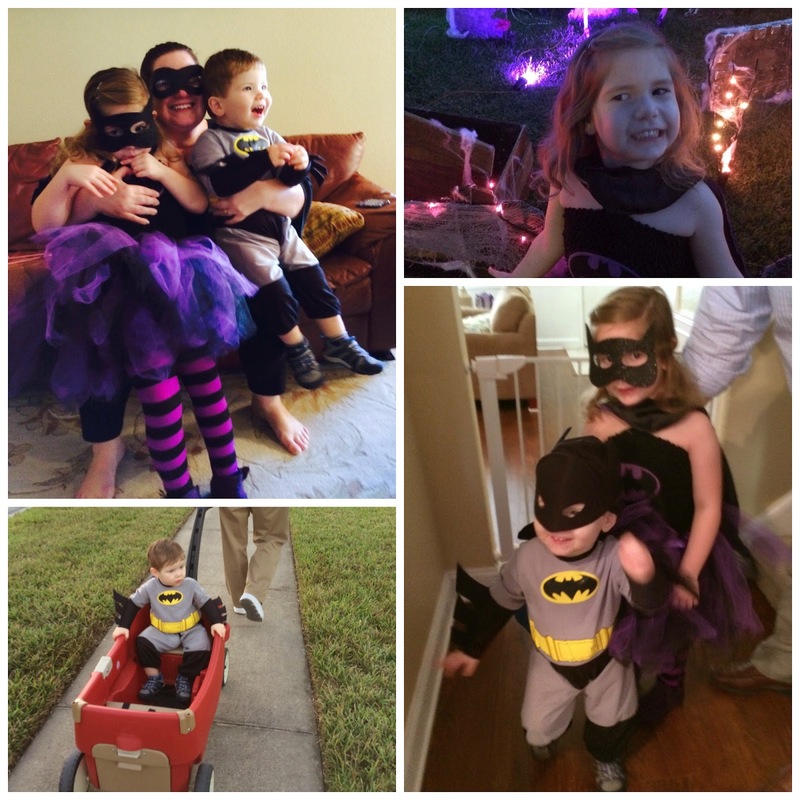 Lucy was Batgirl, and Will was her Baby Bat Brother. Daddy refused to dress up like Batman, and I was coerced into wearing a villain’s mask. Of course. 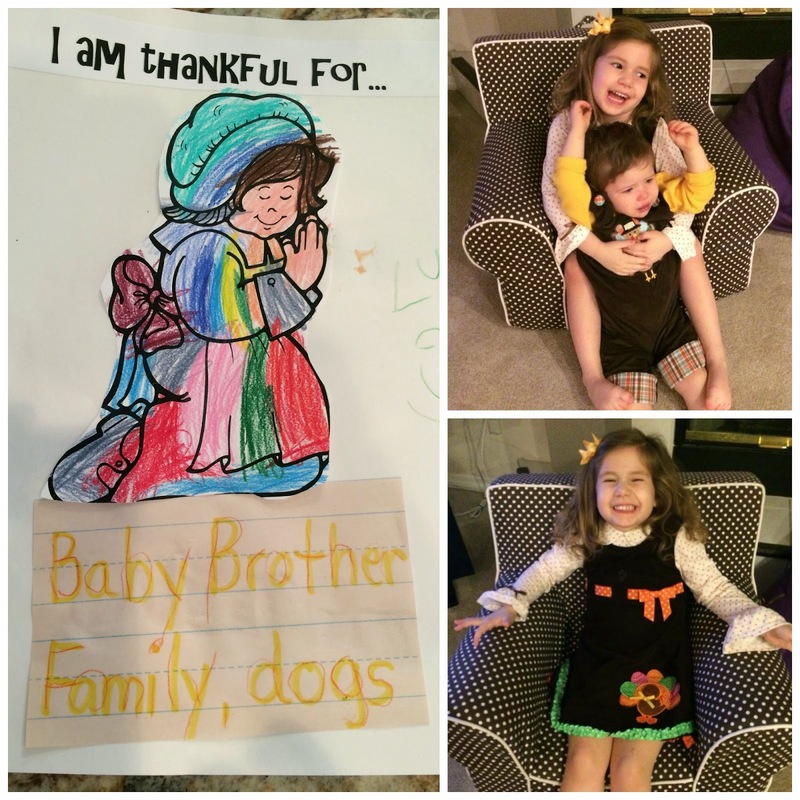 My little turkeys were dressed accordingly for this holiday. And, as you can see, that really ruffled the feathers of one of them. Thanksgiving was filled with epic fits, such as “I won’t eat anything but marshmallow and rolls” by Lucy and “I won’t nap, and then I will run around and terrorize everyone” by Will. Ahhh, the memories. 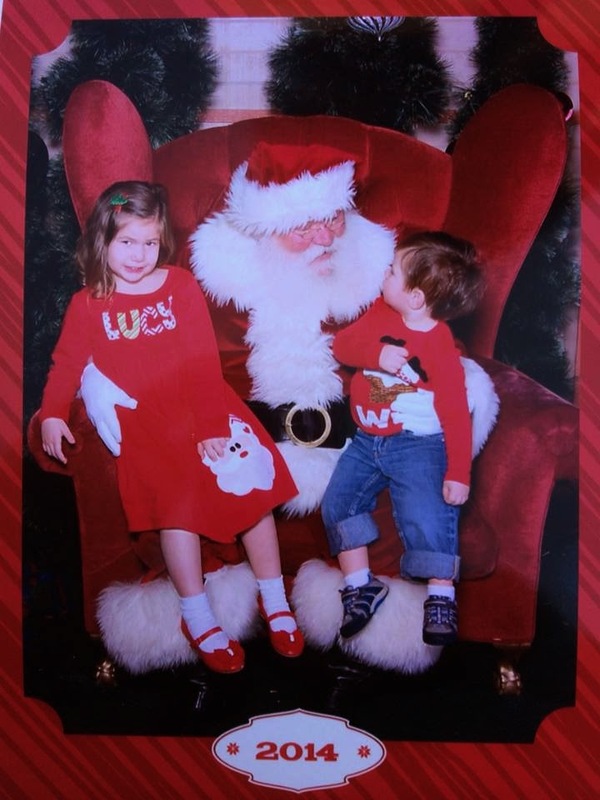 But, I’m happy to report that, for the first time ever, Lucy and Will sat on Santa’s lap with no crying or beard-pulling. My kids actually behaved - it's a bona fide Christmas miracle! 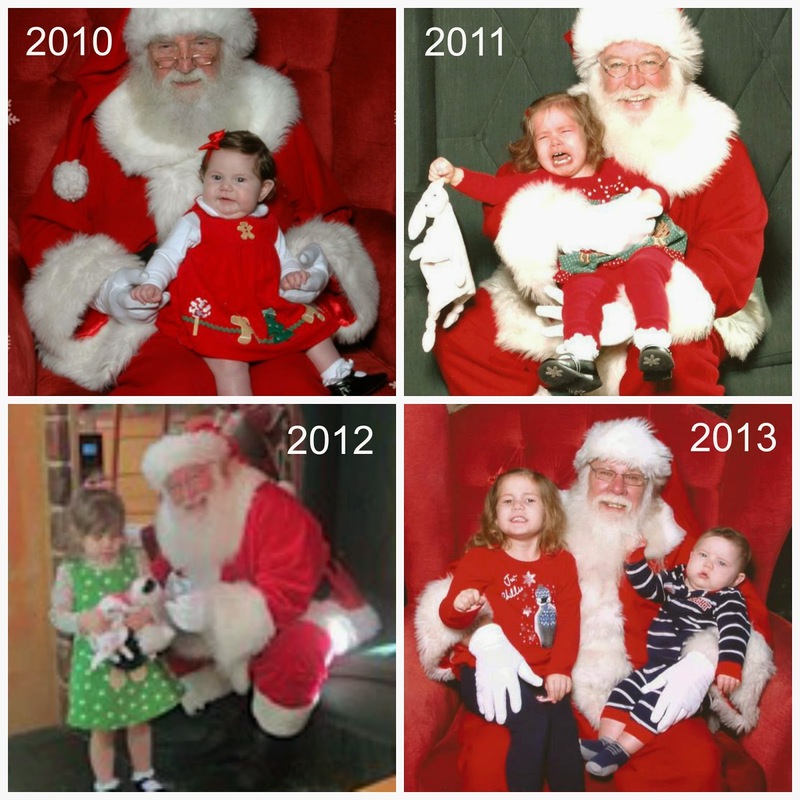 For comparison, here are the last several years of Santa pictures. As you can see, St. Nick truly earned that sainthood. These are memories you will chereish as time goes by!